We can’t thank you enough for supporting our Priceline Sisterhood Foundation. Reaching our goal of $1 million for our charities will give them more opportunities to help women and their families. With many health concerns affecting Australian women today, we sisters have to stick together! It all started in 2010 when we conducted Australia’s Biggest Health Check, a groundbreaking survey in which over 25,000 Australian women told us what concerned them most about their health. We decided it was high time that someone started giving back to support the women we love! Our commitment is to supporting five charity partners to help the women who are affected by serious illness. 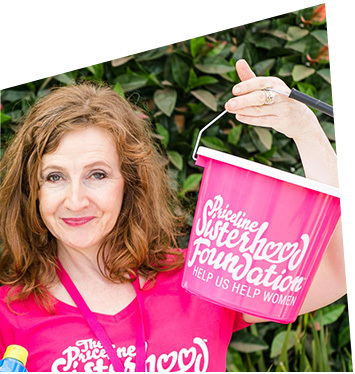 We donate 100% of the proceeds raised via the Priceline Sisterhood directly to our nominated charities. 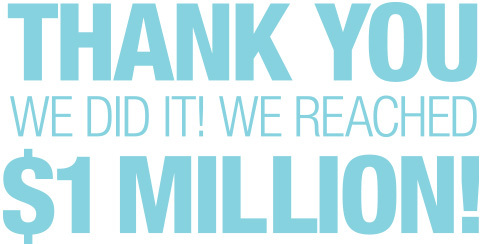 Since its inception we have raised more than 4.5 million dollars through the Priceline Sisterhood! Because serious illness touches us all, help us to raise money and share the stories of those affected by serious illness. Find out how you can help us, help women around Australia!